What conditions does Rivastigmine treat? List Rivastigmine side effects by likelihood and severity. What should I know regarding pregnancy, nursing and administering Rivastigmine to children or the elderly? Does Rivastigmine interact with other medications? 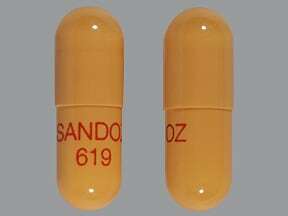 This medicine is a orange, oblong, capsule imprinted with "SANDOZ 619". 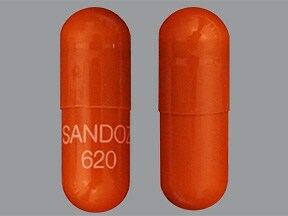 This medicine is a red, oblong, capsule imprinted with "SANDOZ 620". 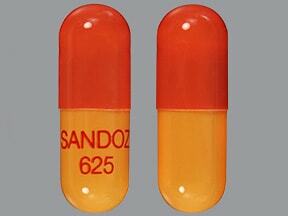 This medicine is a orange-red, oblong, capsule imprinted with "SANDOZ 625". 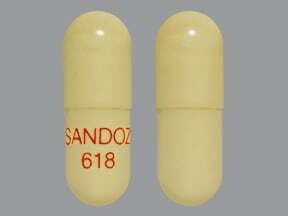 This medicine is a yellow, oblong, capsule imprinted with "SANDOZ 618". 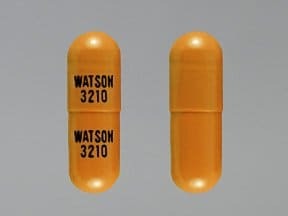 This medicine is a orange, oblong, capsule imprinted with "WATSON 3208" and "WATSON 3208". 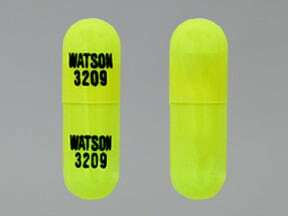 This medicine is a yellow, oblong, capsule imprinted with "WATSON 3209" and "WATSON 3209". This medicine is a light brown, oblong, capsule imprinted with "WATSON 3210" and "WATSON 3210". 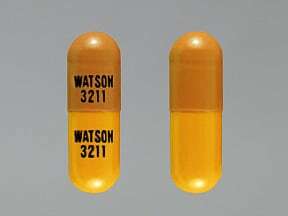 This medicine is a light orange light brown, oblong, capsule imprinted with "WATSON 3211" and "WATSON 3211". 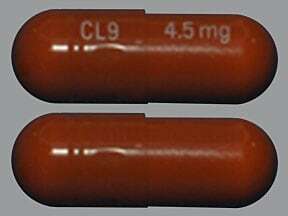 This medicine is a red orange, oblong, capsule imprinted with "CL10" and "6 mg". 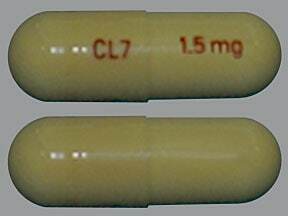 This medicine is a yellow, oblong, capsule imprinted with "CL7" and "1.5 mg". 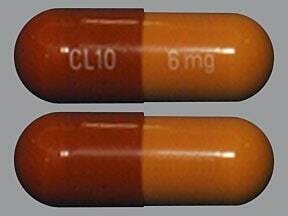 This medicine is a orange, oblong, capsule imprinted with "CL8" and "3 mg". 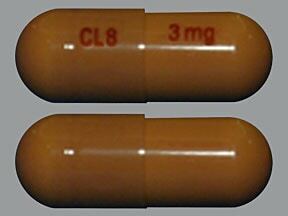 This medicine is a red, oblong, capsule imprinted with "CL9" and "4.5 mg". 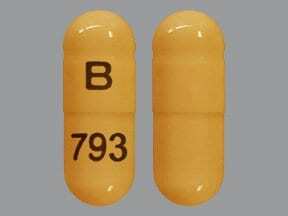 This medicine is a pale yellow, oblong, capsule imprinted with "B" and "793". 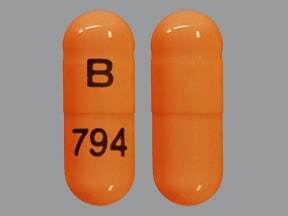 This medicine is a orange, oblong, capsule imprinted with "B" and "794". 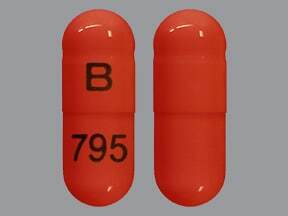 This medicine is a coral red, oblong, capsule imprinted with "B" and "795". 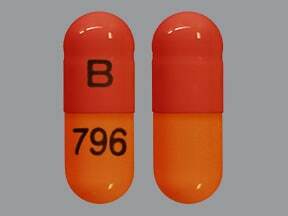 This medicine is a orange coral red, oblong, capsule imprinted with "B" and "796". 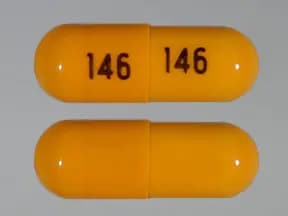 This medicine is a yellow, oblong, capsule imprinted with "145" and "145". 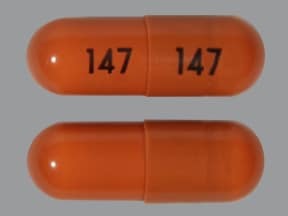 This medicine is a orange, oblong, capsule imprinted with "147" and "147". 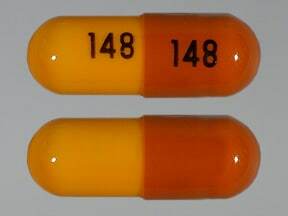 This medicine is a orange dark orange, oblong, capsule imprinted with "148" and "148". 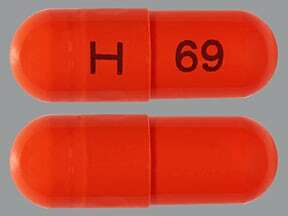 This medicine is a red, oblong, capsule imprinted with "H" and "69". 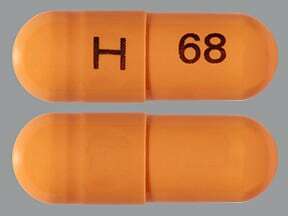 This medicine is a orange, oblong, capsule imprinted with "H" and "68". 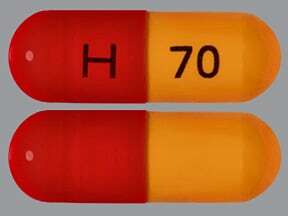 This medicine is a red orange, oblong, capsule imprinted with "H" and "70". 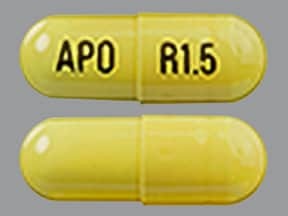 This medicine is a yellow, oblong, capsule imprinted with "APO" and "R1.5". 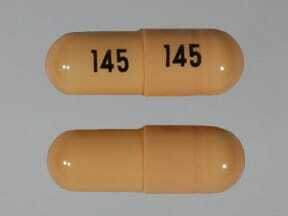 This medicine is a orange, oblong, capsule imprinted with "146" and "146". 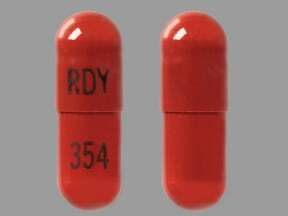 This medicine is a light tan, oblong, capsule imprinted with "RDY" and "352". 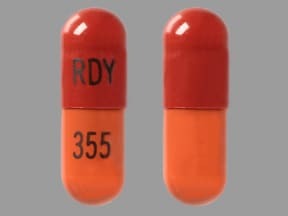 This medicine is a brown, oblong, capsule imprinted with "RDY" and "353". 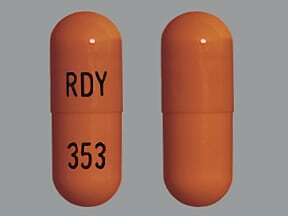 This medicine is a swedish orange, oblong, capsule imprinted with "RDY" and "354". This medicine is a swedish orange brown, oblong, capsule imprinted with "RDY" and "355". 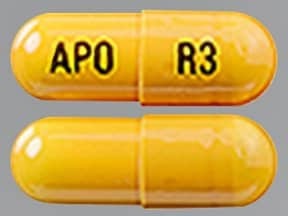 This medicine is a orange, oblong, capsule imprinted with "APO" and "R3". 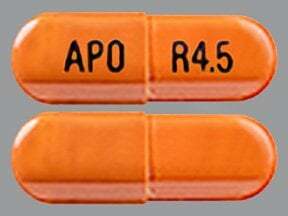 This medicine is a red, oblong, capsule imprinted with "APO" and "R4.5". 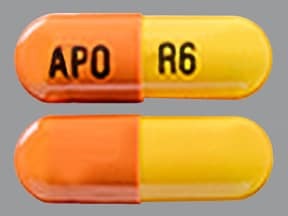 This medicine is a red orange, oblong, capsule imprinted with "APO" and "R6". Are you considering switching to Rivastigmine? How long have you been taking Rivastigmine?